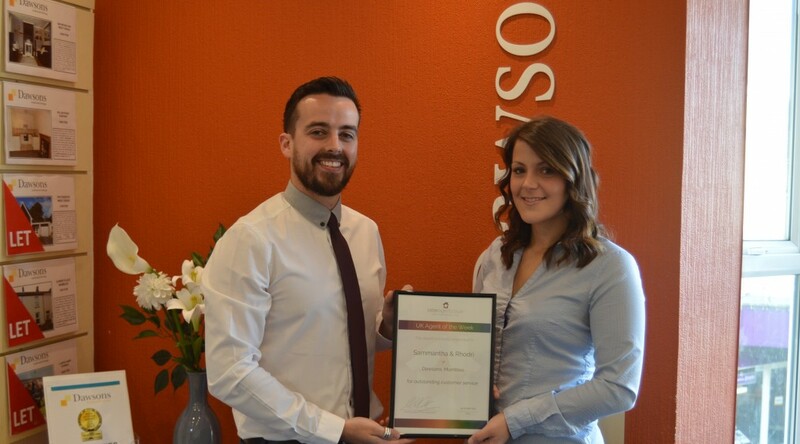 Dawsons is celebrating after winning a national estate agents award for outstanding customer service. 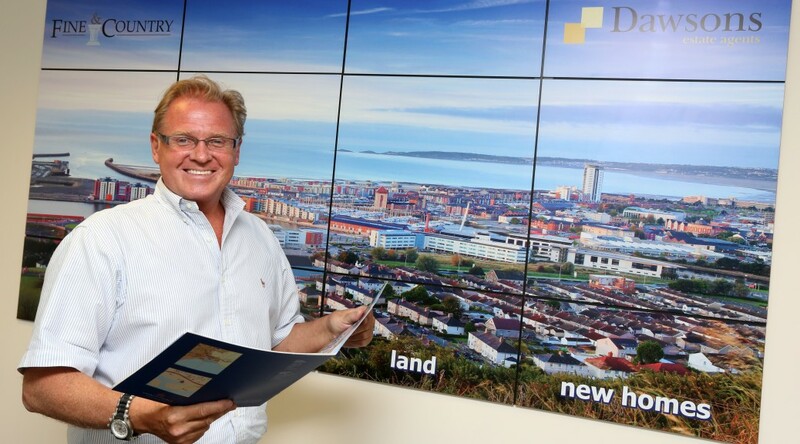 Their Mumbles office has been singled out from 1,500 estate agents to be named UK estate agent of the week by Rateragent. 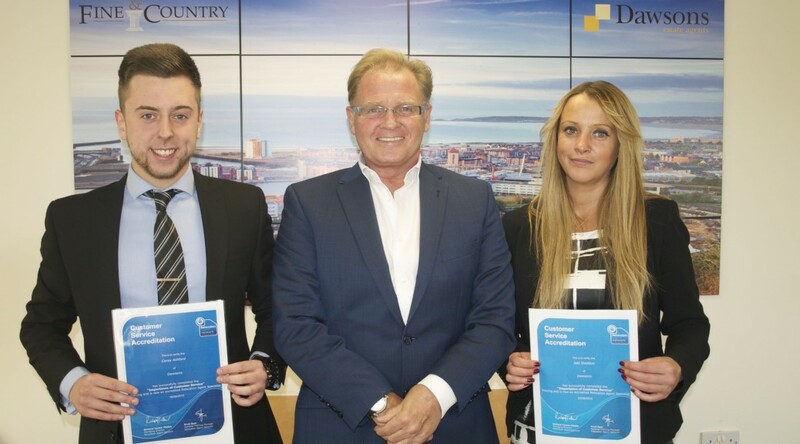 The two staff members who were singled out for outstanding customer service were lettings negotiators Rhodri Francis-Hopkins and Sammantha James. “This great recognition once again reaffirms the level of customer service and client satisfaction we strive to achieve,” said Ricky Purdy, Director of Lettings at Dawsons. “Our customers have taken time out of their busy days to acknowledge the service, the branch they have dealt with and importantly the individual staff members. “We really do appreciate this. Its great to see our consistency of service levels is meeting the high expectations of our clients. Rateragent is Tripadvisor equivalent for estate agents for the UK. It is based on the quality of service and positive reviews received from both landlords and tenants. “I am really please to have received the recognition, and that our landlords and tenants are taking time to post reviews. We have a great group at our office, and the awards are a result of our team effort,” said Sammantha.